Short a /æ/: cat, short e /ɛ/: bed, short i /ɪ/: sit, short o /ɑ/: top, short u /ʌ/: sun. 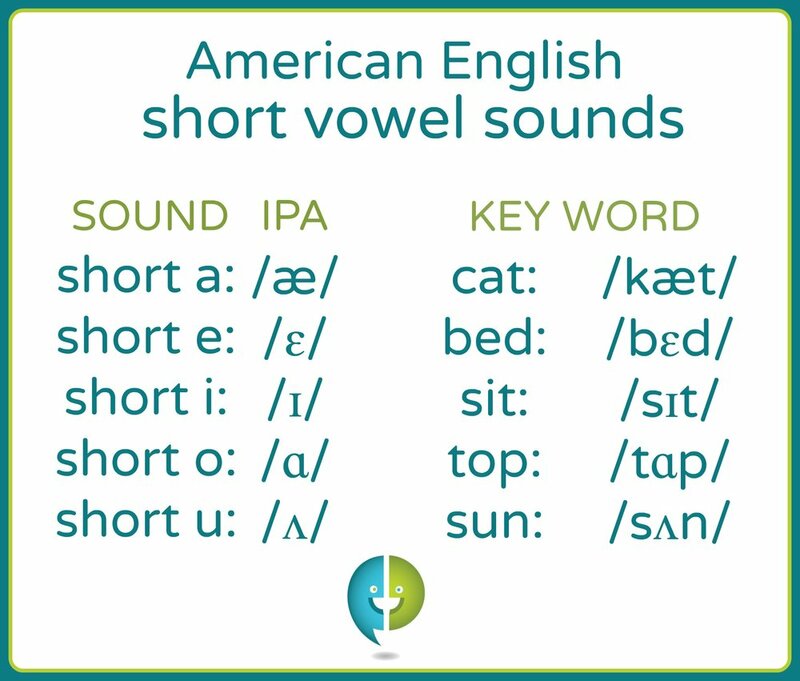 The term short vowel is used to refer to the sounds that most often correspond to the letters 'a,' 'e,' 'i,' 'o,' and 'u' when the vowel occurs individually between consonants. What makes a sound a short vowel? The term short vowel is used to refer to the sounds that most often correspond to the letters 'a,' 'e,' 'i,' 'o,' and 'u' when the vowel occurs individually between consonants (Consonant-Vowel-Consonant, or CVC pattern). It is important to note that the term short is not referring to the length of time the vowel sound is pronounced—it is merely a label. When learning the common spellings of vowel sounds, note that long vowels--not short vowels--often have a silent 'e' at the end of a word (see the long vowel VCe pattern). Listen to the following sounds and words for to become familiar with pronouncing these challenging sounds. Get this, and many other lessons, in our ebook! All of the short vowel key words use the Consonant-Vowel-Consonant (CVC) pattern. The CVC pattern states that when a single vowel is between two consonants, the vowel is pronounced as a short vowel sound (if the letter 'e' follows the second consonant, the vowel will be pronounced as a long vowel sound due to the Vowel-Consonant-e pattern). Additionally, when a vowel is pronounced with a short vowel sound, it may be followed by two consonants. Both consonants are not necessary for short vowel identification purposes, but do often offer an additional clue that the particular sound in that instance is a short vowel sound. The CVC pattern still applies when a word begins with a vowel sound and is followed by one or more consonants. 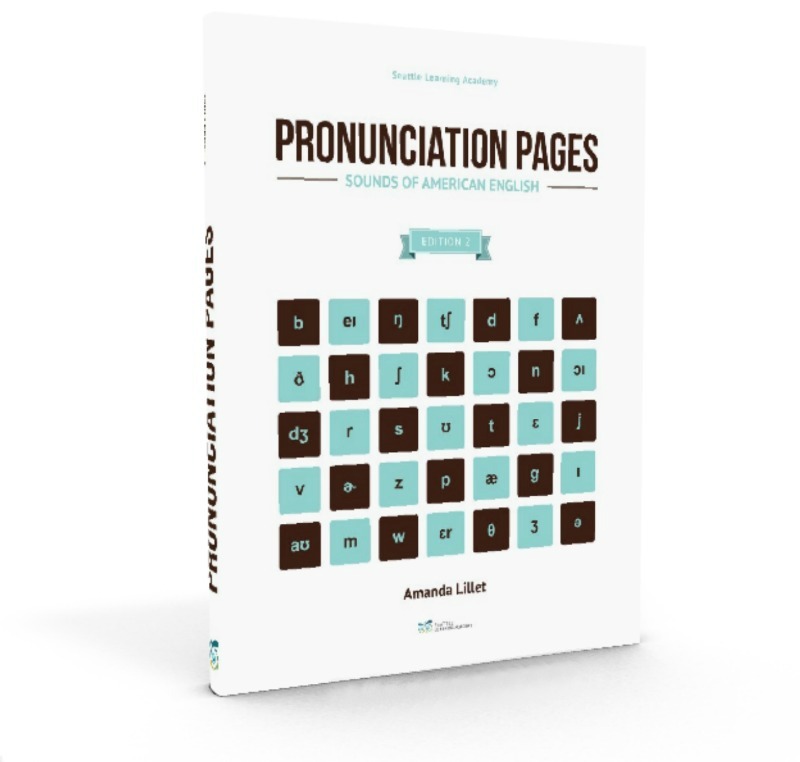 It must be remembered when applying spelling patterns to English pronunciation there is the possibility that two or more pronunciations may have the same spelling. For instance, when the letter 'o' is between two consonants there are three potential pronunciations: 'short o' (top), 'long o' (most), and 'aw sound' (dog). Consulting a dictionary is the only way to be certain of the pronunciation of an unfamiliar word. Watch our "Introduction to Short Vowels" video.